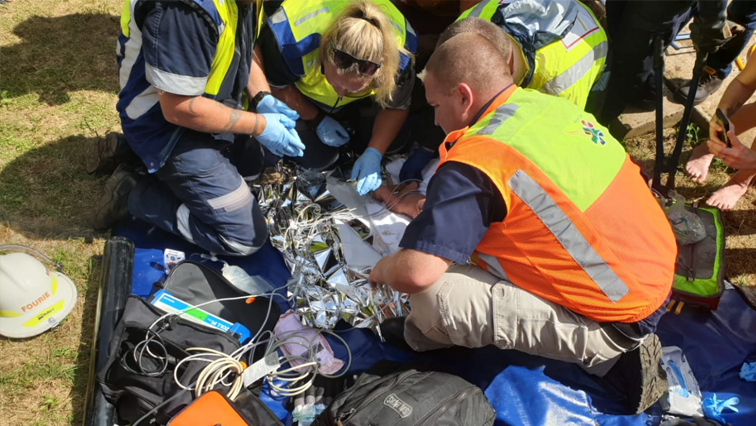 The 32 year-old woman accused of dumping her baby in a storm water drain in Newlands north of Durban last month, briefly appeared at the Ntuzuma Magistrate’s court. The accused, who cannot be named to protect her other two children, is facing a charge of attempted murder. In February, a new born baby girl was rescued from a drainage system. Her mother was later arrested for the crime. The mother of three is out on R5000 bail. The court is waiting for DNA test results which will determine if she is the biological mother of the baby. On Monday, the court relaxed her bail conditions and she is now allowed to see her other children. The matter has been postponed to the 8th of July pending the DNA results. The post Durban woman accused of dumping her baby appears in court appeared first on SABC News – Breaking news, special reports, world, business, sport coverage of all South African current events. Africa's news leader..